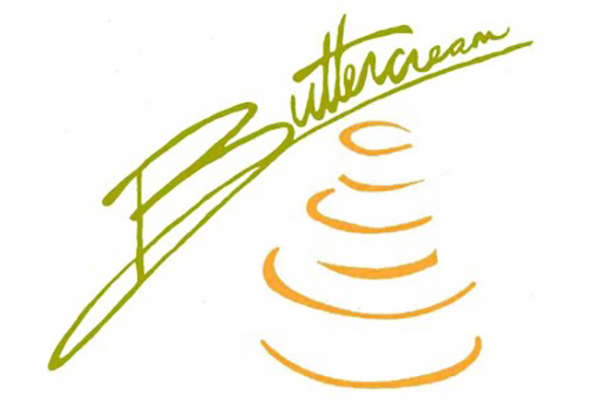 Buttercream is dedicated to the flavor and beauty of everything they create for their customers and their guests. For over 27 years they have been making celebrations even more decadent with their award-winning wedding cakes and look forward to bringing Buttercream desserts to your special day or celebration. Our products are fresh and NEVER frozen and use only pure butter and fresh fruit, never jams, jellies, or preservatives. Buttercream’s signature cake flavors are made by using only natural ingredients and never artificial flavorings. You can learn more by visiting buttercream.info or follow them on Facebook.